Can I purchase a Gift Voucher for the Koala Breakfast? If you are looking for a koala-ty gift idea, our Koala Breakfast Gift Voucher is a perfect choice! Enjoy a hot buffet breakfast surrounded by our resident koalas in a picture-perfect bush garden setting. 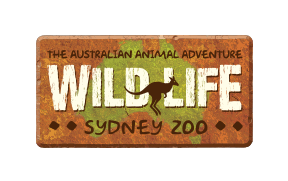 One of our keepers will provide an informative talk, plus, step inside the koala enclosure for a special encounter, including a photo to take home.This gift voucher also includes all-day admission to explore the zoo at the conclusion of breakfast.